Read About Izzy in Esquire magazine! CONGRATULATIONS! CBS voted LS Mens Clothing one of the 5 best tailors in New York! 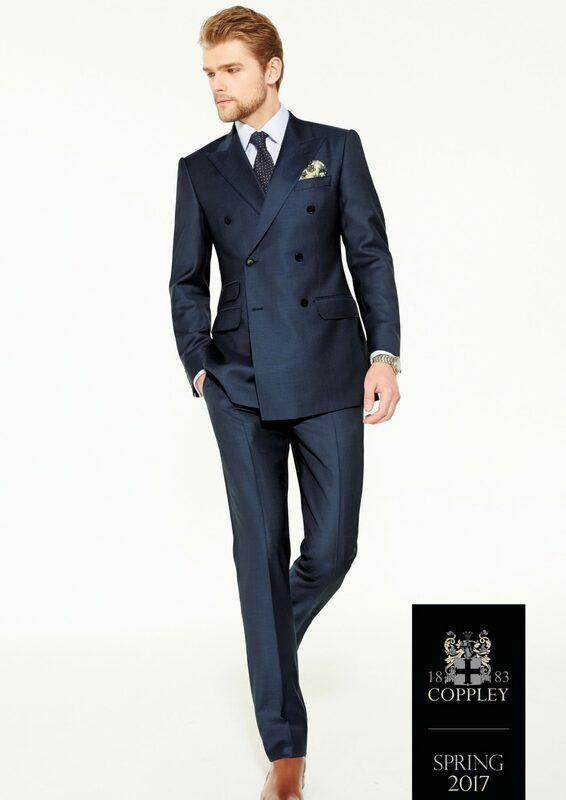 LS Men’s Clothing & Custom Tailored Suits NYC offers the exclusivity and fit that you need in a custom suit. Our expertise, experience, and knowledge allow us to create the perfect garment for you. 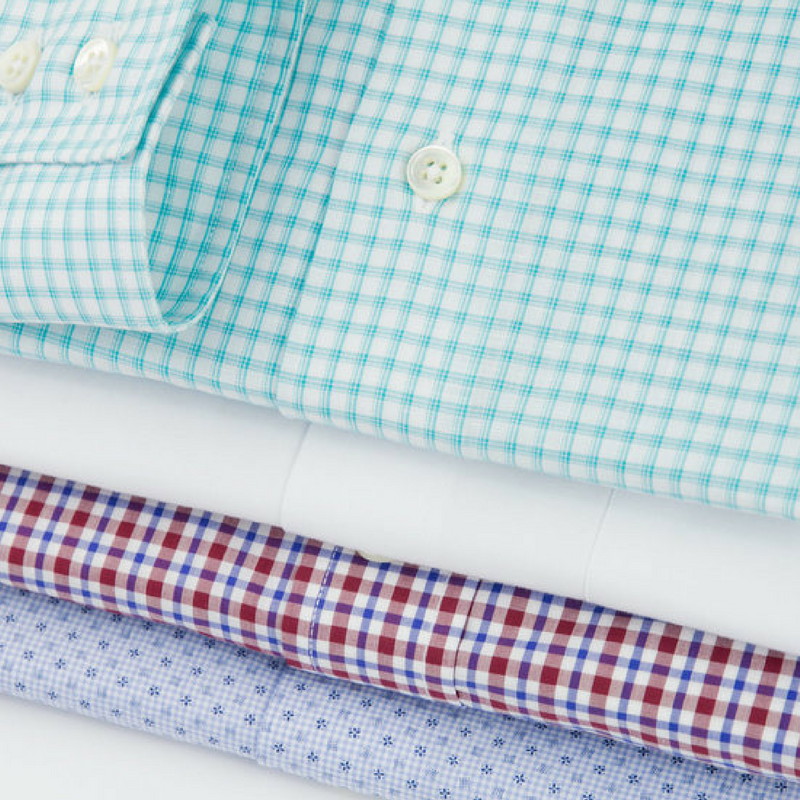 There is no limit when it comes to our custom dress shirts. Choose from a wide array of imported fabrics available in a vast spectrum of colors, fabrications and patterns. 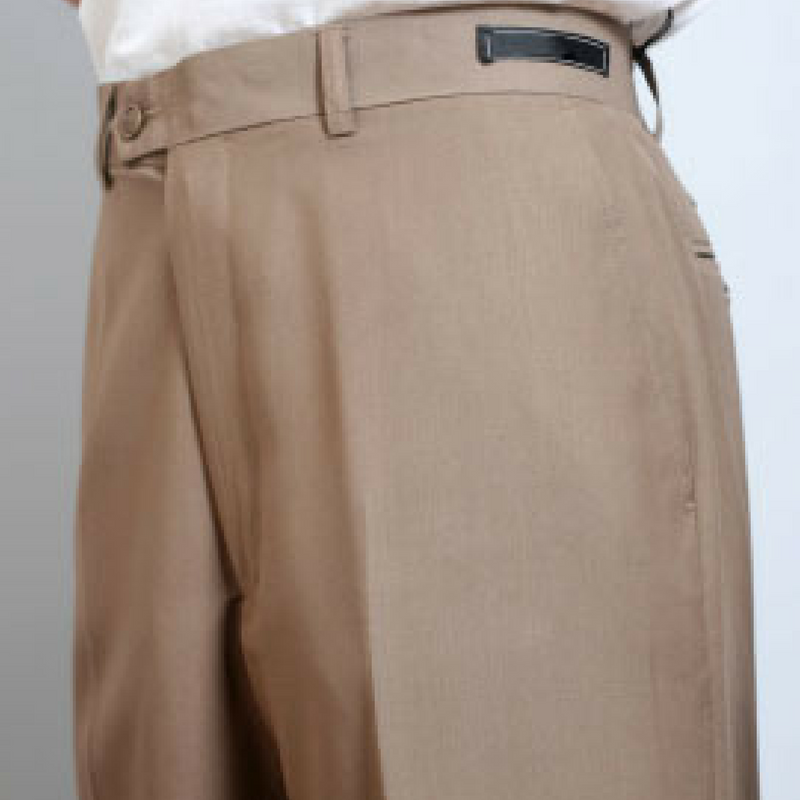 LS Men’s Clothing has the experienced tailors needed to create something that no one else can: custom pants that fit better than any other. 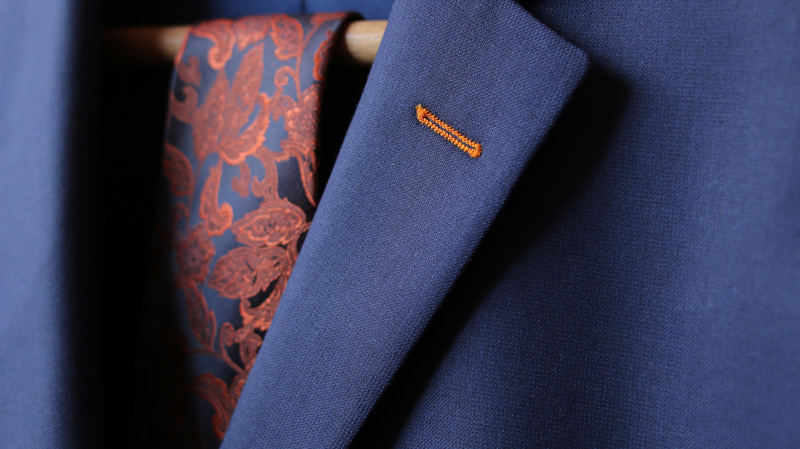 As with our custom suits, our custom sport coats are also manufactured by hand leveraging the best in materials for both the outer shell and inner linings. Tuxedos are needed for the most important events in your life and it's no surprise that our customers trust us with this responsibility. 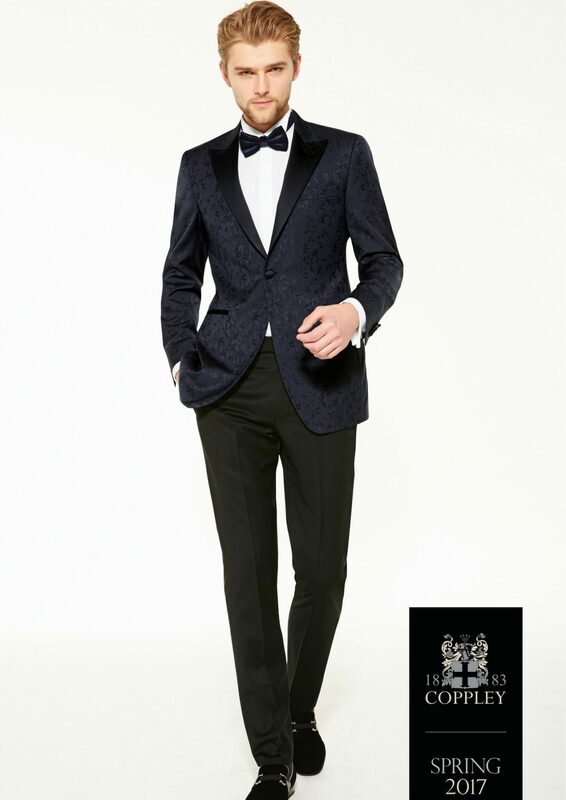 A well fitting tuxedo is quite possibly the most elegant piece of clothing you will ever own. Choose from a wide selection of off-the-rack clothing by the same leading manufacturers you would expect to find on Madison Avenue - at a savings of 40%-60%! 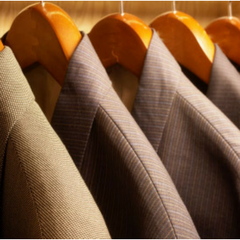 LS Men’s Clothing, conveniently located in midtown Manhattan is a family run business since 1954. Our family prides itself on the personalized attention we offer to each and every client. 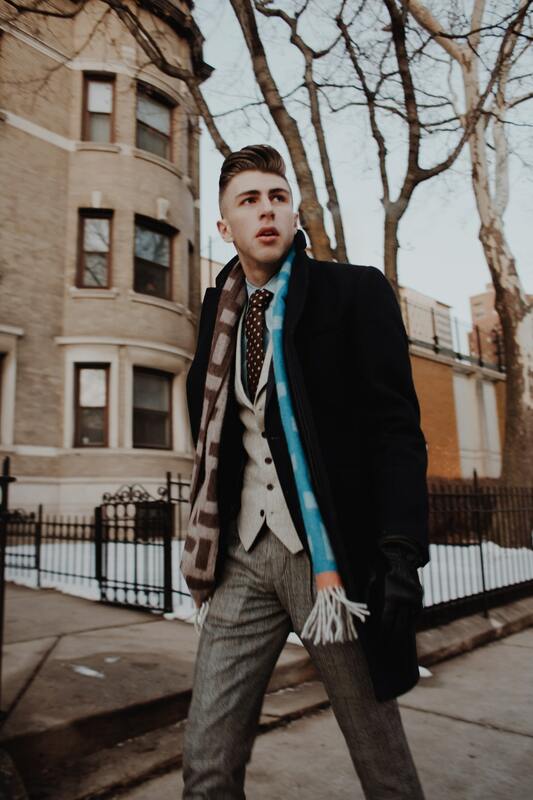 Every client personally interacts with Izzy, second generation proprietor of LS, who has been at the forefront of the custom men’s clothing revolution. With over 35 years of custom experience, Izzy is well known in the industry. With a keen eye and understanding of measurements, balance and proportions, he is able to deliver a garment which will always be in good taste and appropriate for each and every individual. 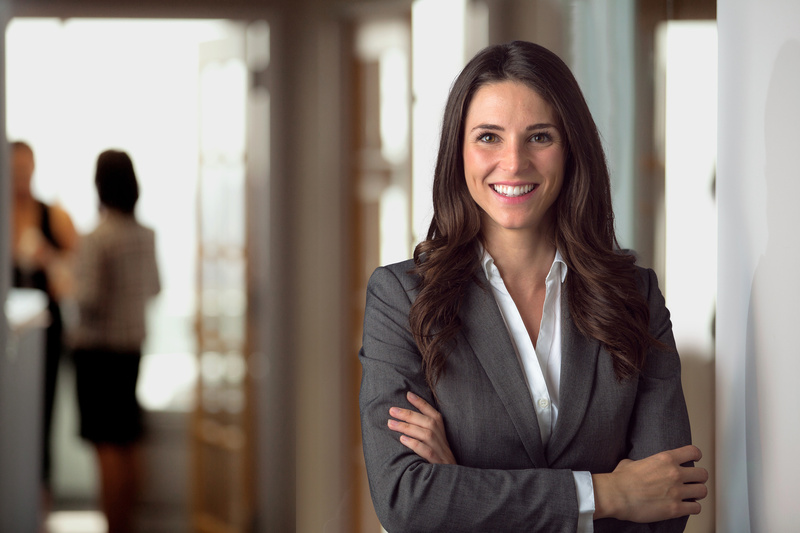 Our client base includes a cross section of senators, congressmen, CEOs of Fortune 500 companies, students entering the work force, those celebrating special occasions, and third generation customers. All this in a down-to-earth friendly and unintimidating atmosphere. 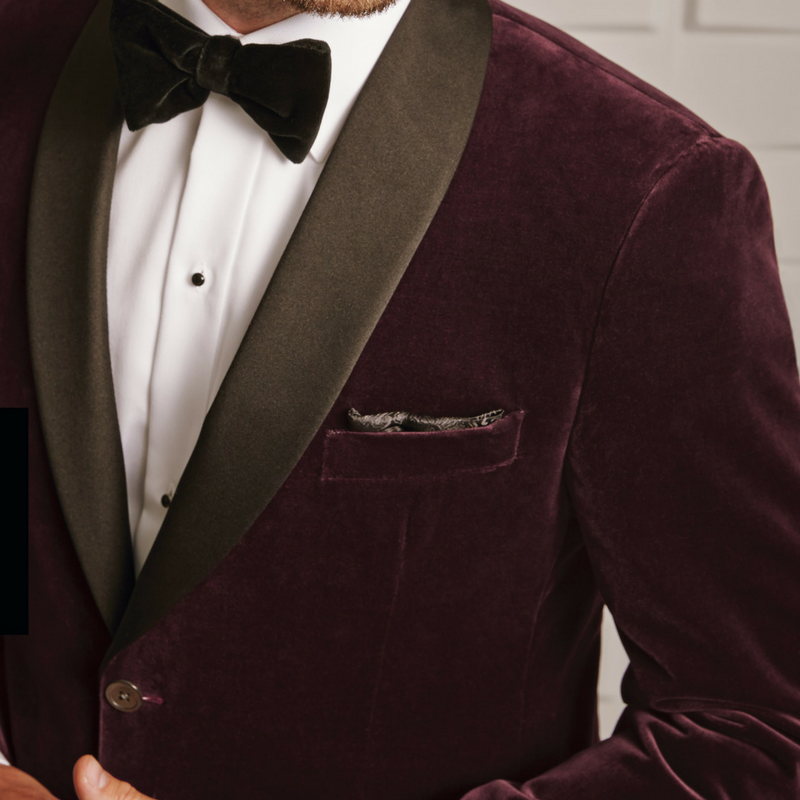 Our hallmark two week delivery on custom suits, affordably priced American made clothing, decades of experience, our personalized service, makes LS Men’s Clothing and Custom Suits, the right choice for you. “I am grateful that I found Izzy and team because they produced a superior shopping experience for me. 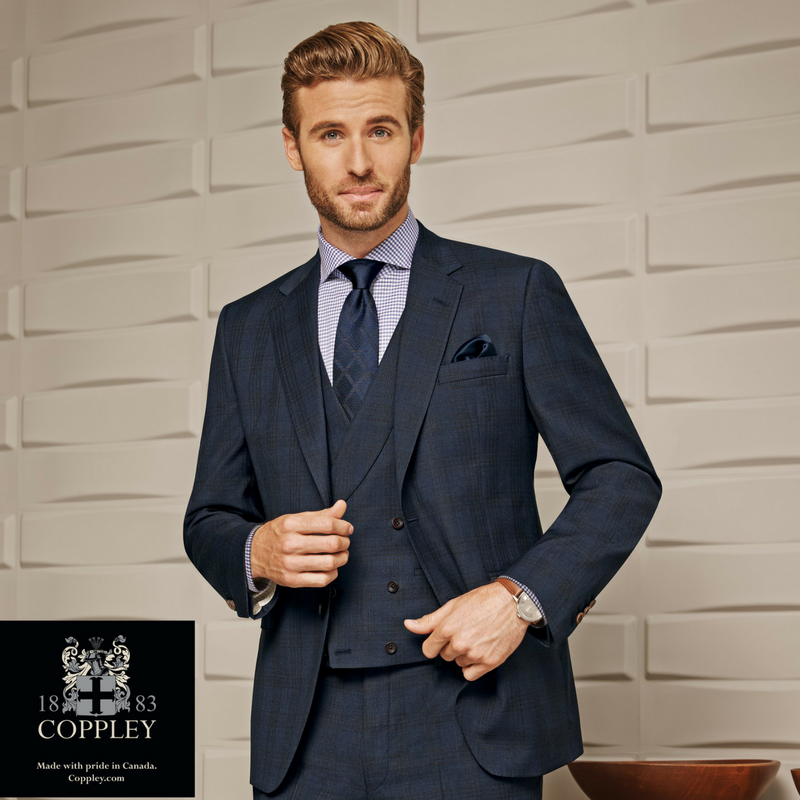 My suits and shirts have been made to my specs, I have enjoyed and appreciated Izzy's keen eye for style, fit and quality, as well as his interest in getting the best value for his customers. I only regret that I did not decide earlier to make the change to LS.  Anyone looking for great quality, value and honesty in men's clothing needs to visit LS ." ”Every suit I own is from LS. 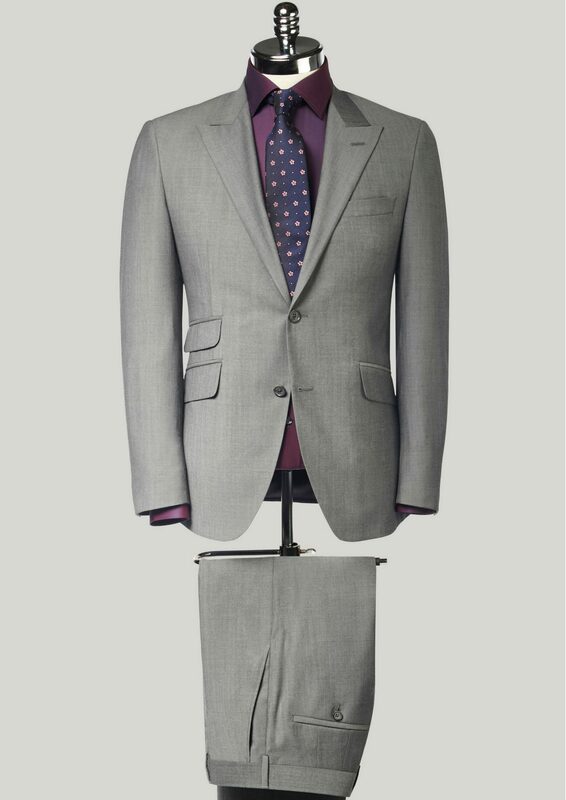 All custom-made with exactly the sort of features that make a custom-made suit look custom-made (real buttonholes, stitching around the lapels, etc.). And the price is a fraction of what I would pay elsewhere. It's worth it to take the elevator up to the third floor to see Izzy. Don't be put off by the stark accommodations. I would much rather have a lower price and skip the fancy carpeting at Bergdorf's. I just ordered some shirts from Izzy; hope they turn out as well as his suits." 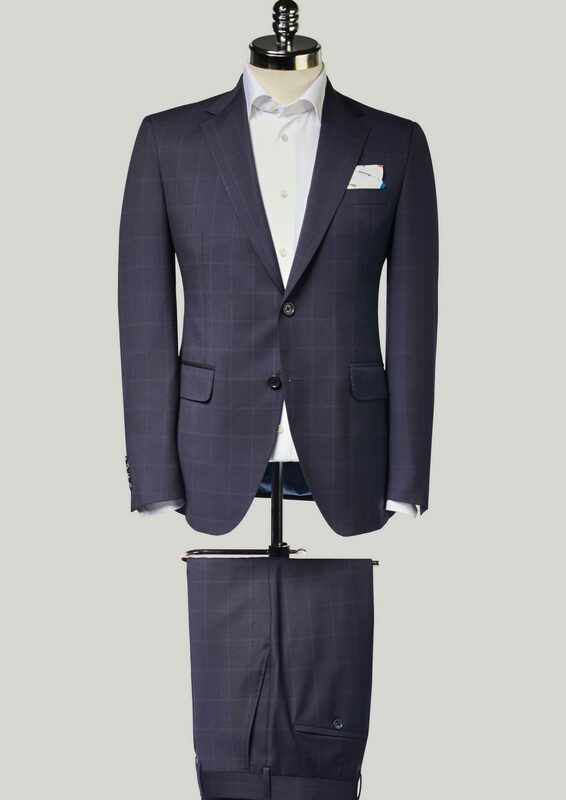 "I just had my wedding suit made by LS Men's Clothing and was thrilled with the result. 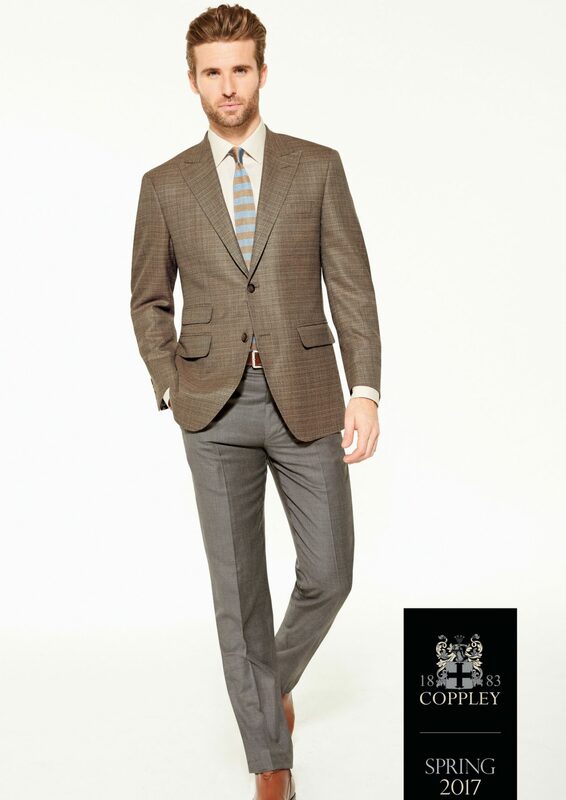 The fit is incredible and I love the Loro Piana fabric. Throughout the whole process, Izzy proved very knowledgeable and gracious. He was very straightforward about any limitations, clearly informing me at every step along the way what he could and could not do. I really appreciated his honesty and his input, as well as his willingness to incorporate my ideas. I would highly recommend LS to everyone." "Every man looks his best when wearing a suit"
Sign up and receive exclusive offers on discounts, events, and blog posts!